Want to print something you can put in a box to wrap up? Awesome idea! Just buy your gift certificate then you can print a fun image to wrap up! Give the gift of SWEAT! 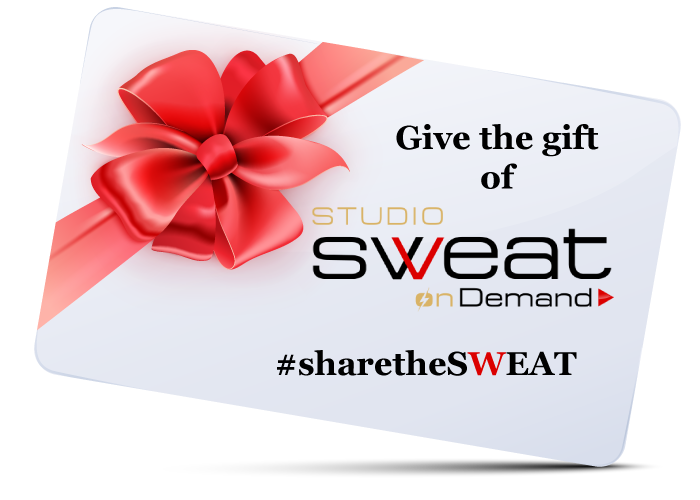 Studio SWEAT onDemand (SSoD) gift certificates are such a thoughtful idea for family, friends and co-workers! Give the gift of SWEAT! 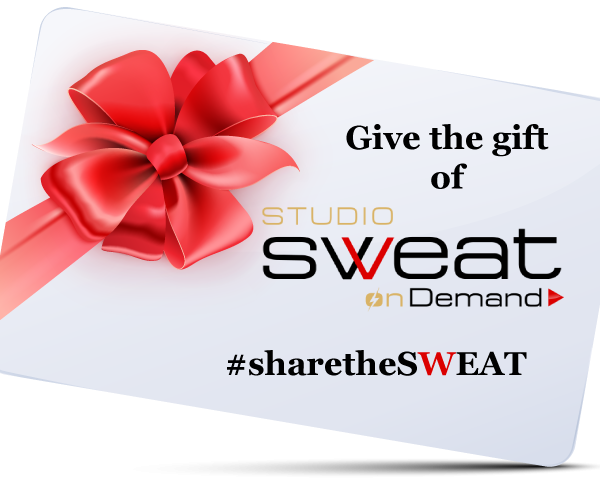 Studio SWEAT onDemand (SSoD) gift certificates are such a thoughtful idea for family, friends and co-workers! They Can be used for All Access Passes, Single Class Downloads, Class Packs, Studio SWEAT Merchandise and more. Your giftee can apply their gift certificate to anything we sell on SSoD!